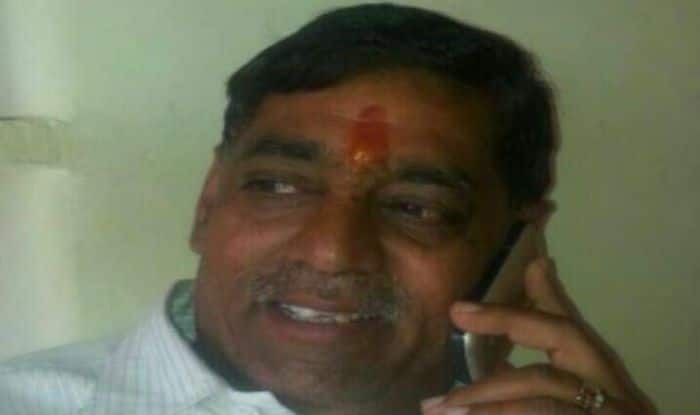 A Bharatiya Janata Party (BJP) leader was shot dead by unidentified miscreants in Mandsaur district of Madhya Pradesh on Thursday. Bhopal: A Bharatiya Janata Party (BJP) leader was shot dead by unidentified miscreants in Mandsaur district of Madhya Pradesh on Thursday. The incident happened in Nai Abaadi area of the city. The police have launched a manhunt for the accused. The deceased has been identified as BJP leader and Mandsaur Municipal Corporation President Prahlad Bandhwar. He was reportedly shot dead over a land dispute. In a similar incident last week, BJP leader Baiju Prasad Gupta was shot dead in Muzaffarpur district of Bihar. The deceased was sitting at his medical facility when the incident happened. Reportedly, a man came up to him and asked about some medicine before firing shots at him. The leader was rushed to the hospital. However, he succumbed to injuries.